Congratulations to the Peewee AA Green team on winning the Alliance Championship. The coaching staff are all very proud of your hard work and dedication over the entire season. We stuck to our plan and reached our goal. On to OHF's!! Peewee AA Green Seize the Day for Epilepsy! On Sunday September 30th the Peewee AA Green team participated in the "Seize the Day" 5k run for Epilepsy. We ran together showing our support for one of our own team mates as well as to support everyone living each day with Epilepsy. By ALLIANCE Hockey: Stratford, ON - The ALLIANCE Hockey Annual General Meeting sees the membership congregate once a year to review the past season's programs, accomplishments and submitted Notices of Motion with amendments to ALLIANCE Hockey By-Laws and Regulations. By ALLIANCE Hockey: Calgary, AB - The 2019 IIHF U18 World Championship will be played in Ornskoldsvik and Umea, Sweden from April 18-28 with two Team ALLIANCE Alumni on the Team Canada U-18 squad; Ryan Suzuki and Keean Washkurak. Ten teams are participating; Canada’s National Men’s Under-18 Team will play in Group A with Belarus, Finland, Switzerland and the Czech Republic. 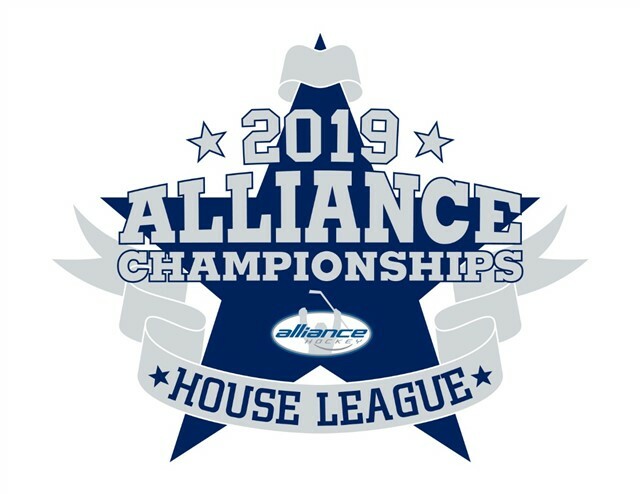 By ALLIANCE Hockey: Woodstock, ON - The Woodstock Minor Hockey Association hosted the 2019 ALLIANCE Hockey House League Championships April 11-14, 2019 featuring 60 teams from Novice through Juvenile. 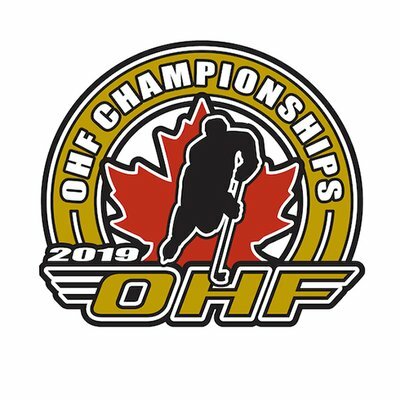 By ALLIANCE Hockey: Stratford, ON - ALLIANCE Hockey was well represented by 14 teams at the 2019 Ontario Hockey Federation Championships held April 11-14, 2019.